The Gulf of Mexico Climate and Resilience Community of Practice (CoP) is seeking coastal communities to participate in climate adaptation projects that will serve as local examples for other Gulf communities. This collaborative project will involve financial assistance through a small grant award. Interested communities should submit a Letter of Intent by January 15, 2019. The Environmental Protection Agency (EPA) hosted a webinar on three new grant programs authorized in the Water Infrastructure Improvement for the Nation (WIIN) Act. The grants are the Assistance for Small and Disadvantaged Communities Grant, the Reducing Lead in Drinking Water Grant, and the Lead Testing in School and Child Care Program Drinking Water Grant. A total of $50 million will be available for these grants in Fiscal Year (FY) 2019. 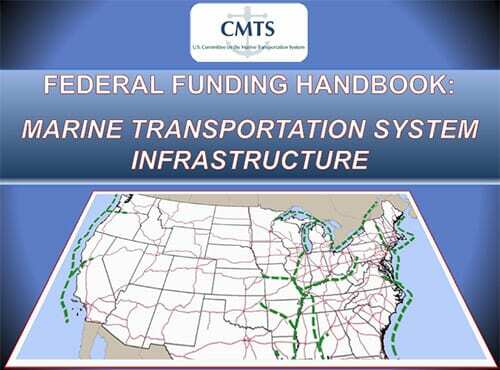 On September 21, the EPA Office of Ground Water and Drinking Water will send governors of all eligible states the FY 2019 program materials for the latter two grants. The MDP invites applications for research funding in any of three areas of focus: research that explores the ecological risk associated with marine debris and determines debris exposure levels; research that examines the fate and transport of marine debris; and/or research that quantifies habitat impacts resulting from marine debris and the gains in ecosystem services that result when debris is removed. Proposals are due December 14, 2018. Restore America’s Estuaries is excited to partner with CITGO to provide grants to organizations and groups interested in hosting National Estuaries Week events in the Gulf of Mexico region. These grants are intended to provide groups with funding to host new events, or to increase the impact of existing events, in celebration of National Estuaries Week.